Being the new kid is not always easy. Whether you were the kind of kid that moved around a lot growing up, or you didn’t experience that “new kid” feeling until college, we have all experienced the uneasy feeling of being new at some point in our lives. While there are quite a few students who attend one university for their entire degree, there are a number of others who choose to transfer to a different school at some point in their college experience. 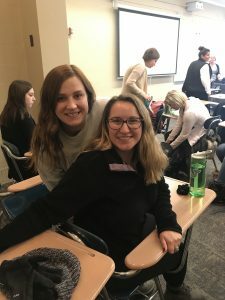 One student who transferred to ISU’s Communication Sciences and Disorders program is Madasyn Hofstedt, a first-year speech-language pathology (SLP) graduate student from Cannon Falls, Minnesota. 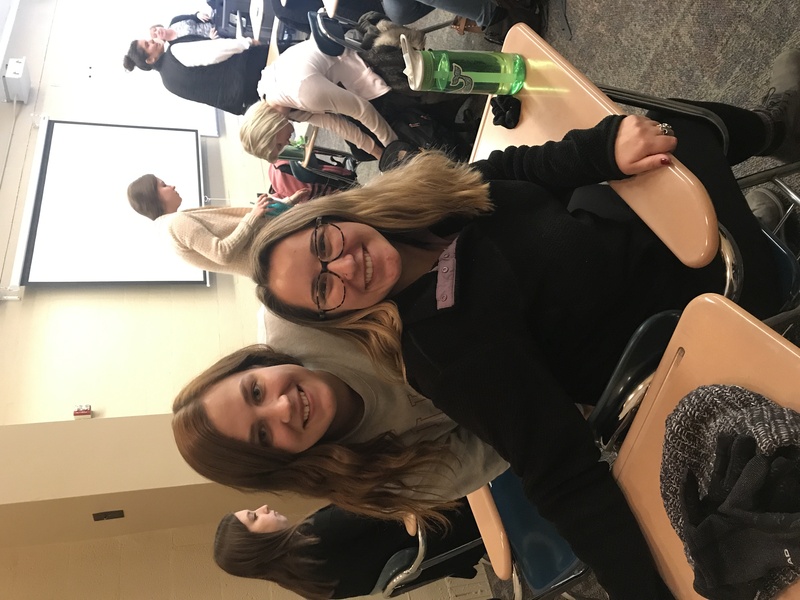 Lucky for Hofstedt, and all other new students coming to ISU for the first time, the CSD department at Illinois State is filled with outstanding faculty, clinical educators, and students who are all willing to bend over backwards to accommodate the needs of all students. Hofstedt’s biggest piece of advice to all new-coming students is: “Just be yourself. Once you do that, you will find your people that you fit in with because they will appreciate your authentic self. Those will be the people that carry you through the experience.” So, whether you are the new kid, or you know the new kid, be kind, be patient, and always be yourself.